It has become almost accepted knowledge within international policy circles that efforts against drug trafficking and drug abuse violate human rights, and that the entire international drug control regime needs to be changed (or even discarded altogether) to adopt a more 'rights respecting' approach. 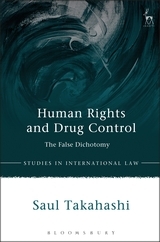 Though this view has been promoted by many prominent figures and organisations, the author of this book uses his expertise in both human rights and drug control to show that the arguments advanced in this area do not stand close scrutiny. The arguments are in fact based on selective and questionable interpretations of international human rights standards, and on a general notion – more and more clearly stated – that there is a human right to take drugs, and that any effort to combat drug abuse by definition violates this right. 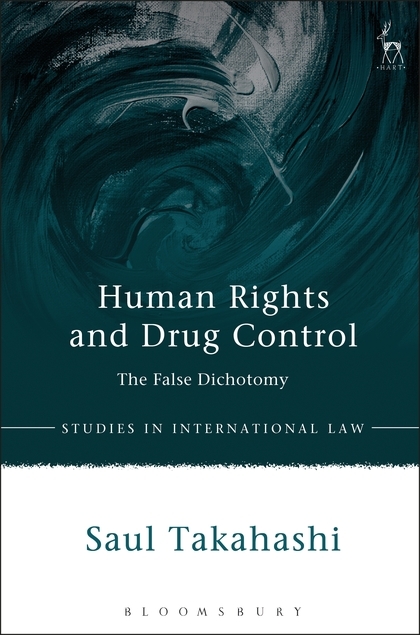 There is no such right in international law, and the author objects to the misuse of human rights language as a marketing tool to bring about a 'back door' legalisation of drugs. Human rights issues must be addressed, but that in no way means that the international drug control regime must be discarded, or that efforts against drugs must be stopped. 4. Drug Control: Violating Human Rights?